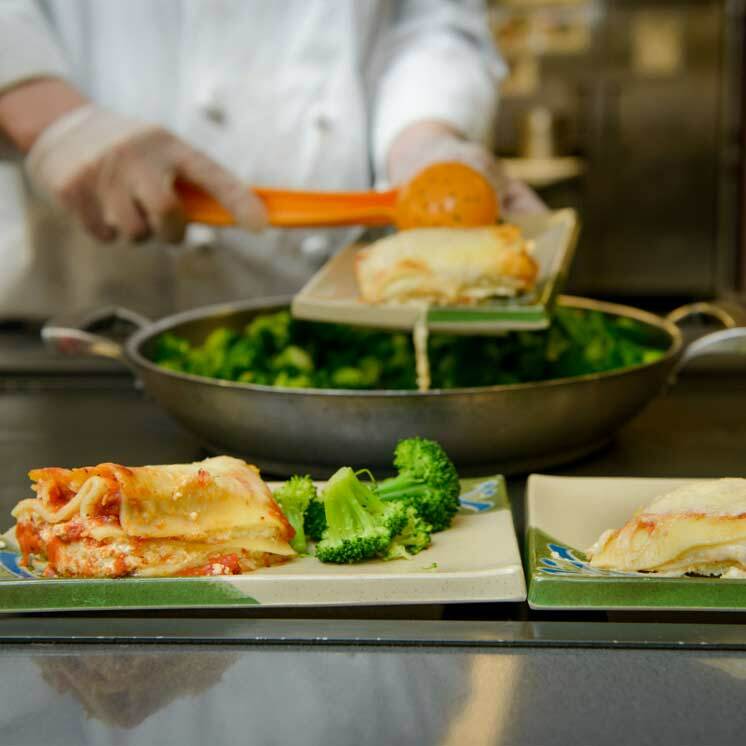 Aramark provides catering for campus events, from full conferences to birthday parties. Visit the CaterTrax site to view menus. Call (360) 867-5017 or (360) 867-6276 (Einstein Bagels) if you have questions. If you are an Evergreen campus group, please contact Aramark directly. Use CaterTrax or call (360) 867-5017 to place an order. If you are visiting Evergreen as an off campus group, please contact Conference Services to coordinate food for your event.